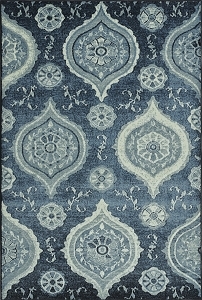 Blue and green tones work well as accents to many fabrics and these colors are featured in the area rugs from the Beckham Collection by Dalyn. 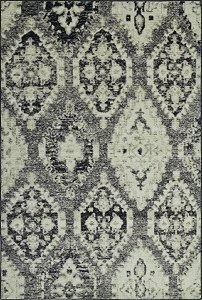 This collection features rugs with a traditional style that leans toward the contemporary with cool shapes and designs. 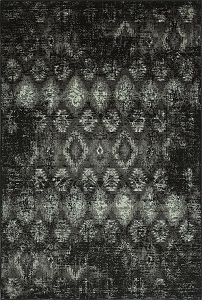 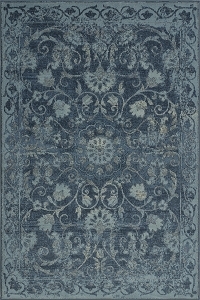 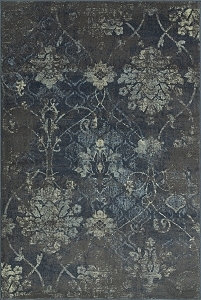 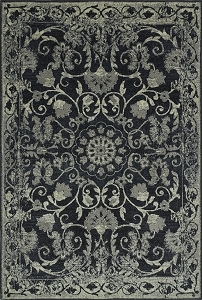 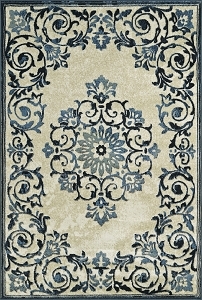 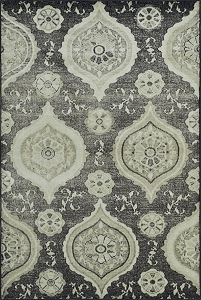 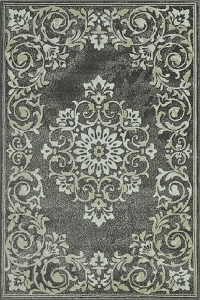 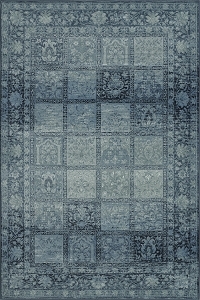 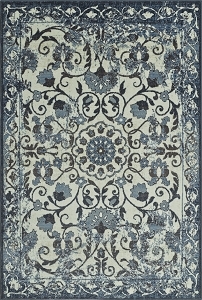 If you want to add a bit of subdued elegance to your room's décor, a Beckham Collection area rug would be a perfect fit. 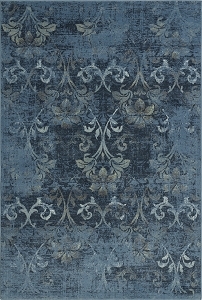 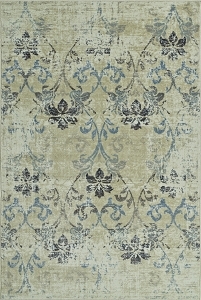 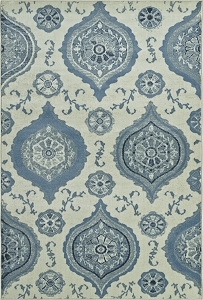 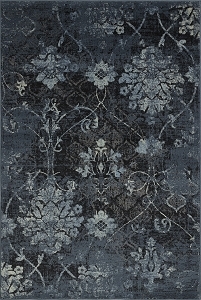 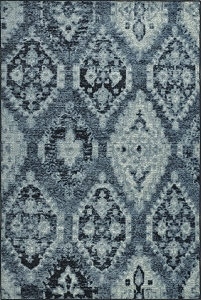 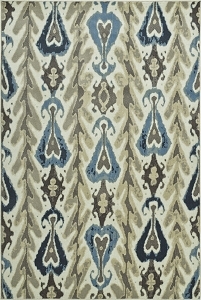 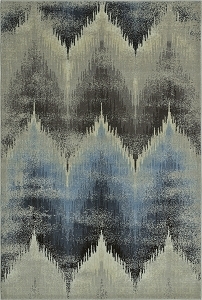 You can also be assured that the rugs in this collection will coordinate beautifully with most floor colors. 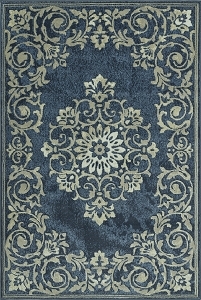 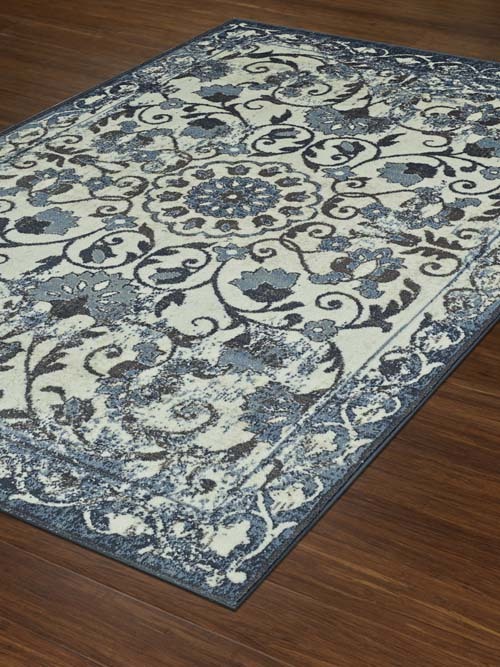 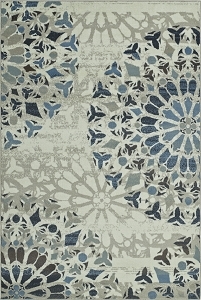 Made of 100 percent polypropylene and machine woven, this series of rugs is beautiful and affordable.